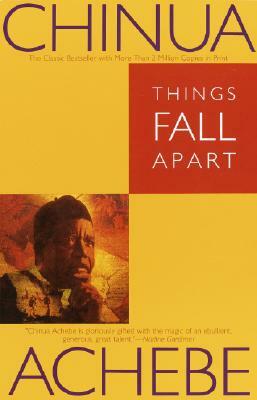 "Things Fall Apart" tells two intertwining stories, both centering on Okonkwo, a "strong man" of an Ibo village in Nigeria. The first, a powerful fable of the immemorial conflict between the individual and society, traces Okonkwo's fall from grace with the tribal world. The second, as modern as the first is ancient, concerns the clash of cultures and the destruction of Okonkwo's world with the arrival of aggressive European missionaries. These perfectly harmonized twin dramas are informed by an awareness capable of encompassing at once the life of nature, human history, and the mysterious compulsions of the soul.